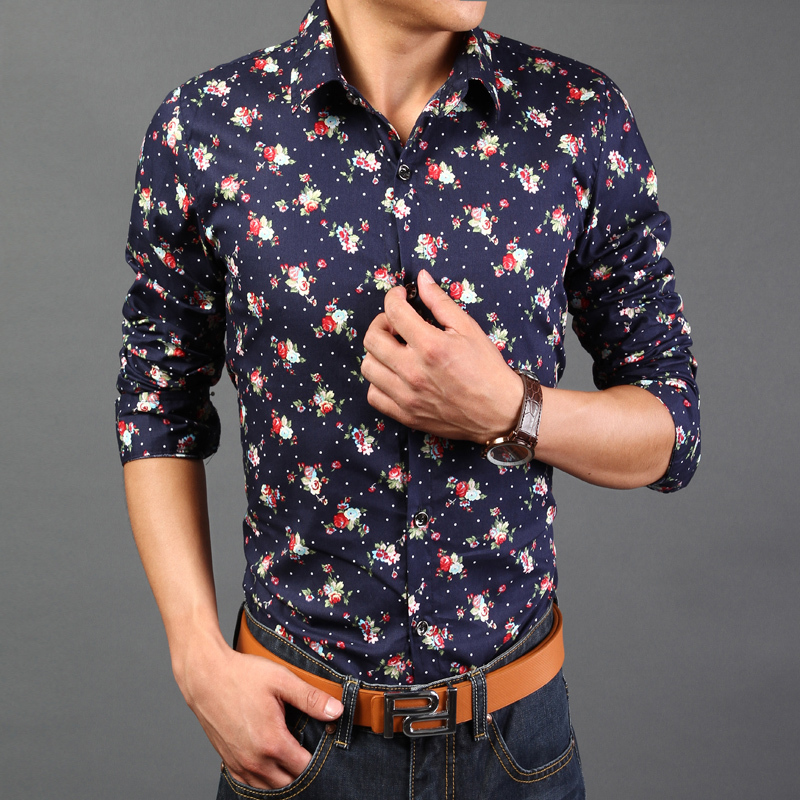 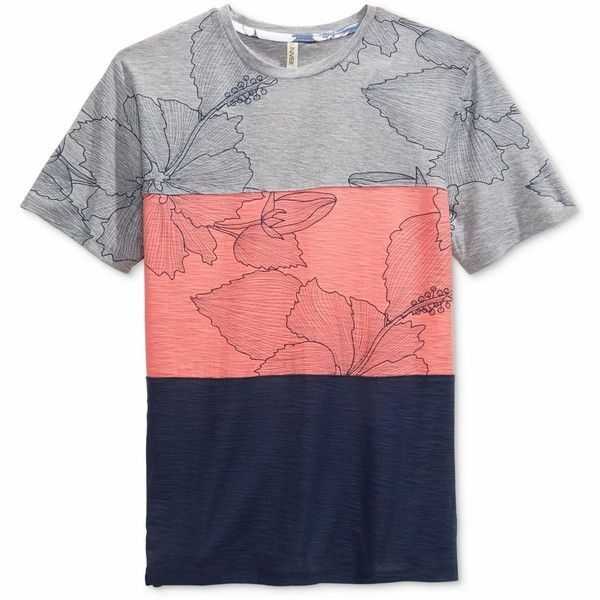 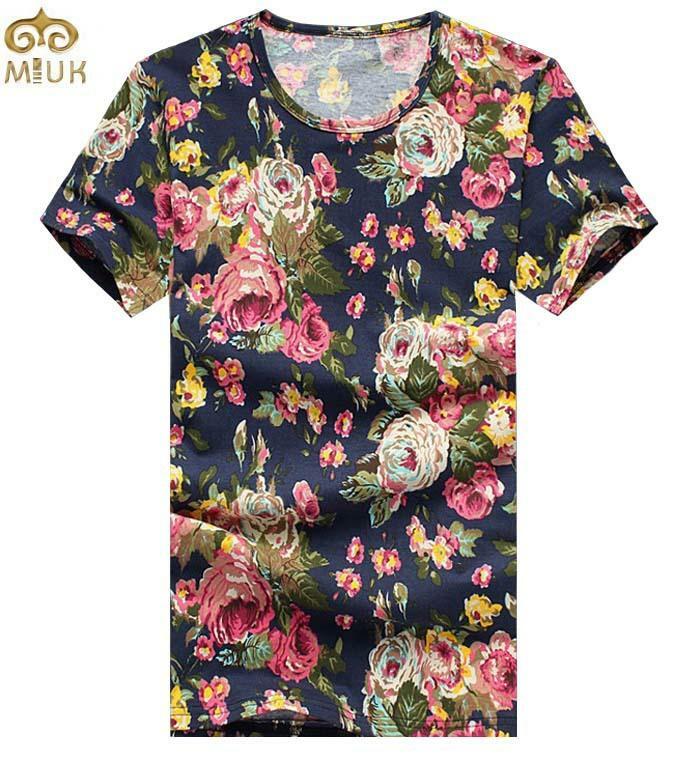 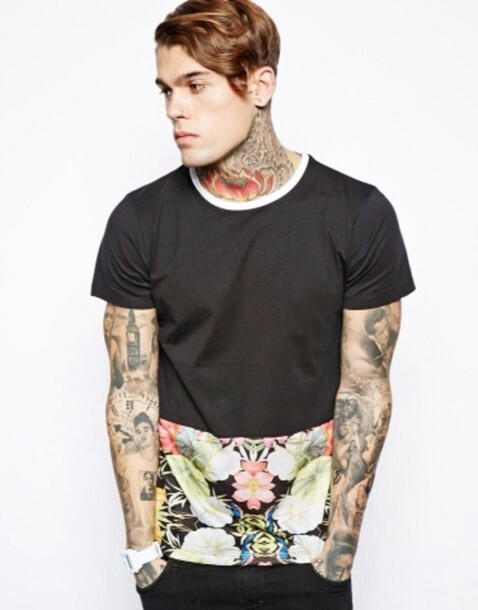 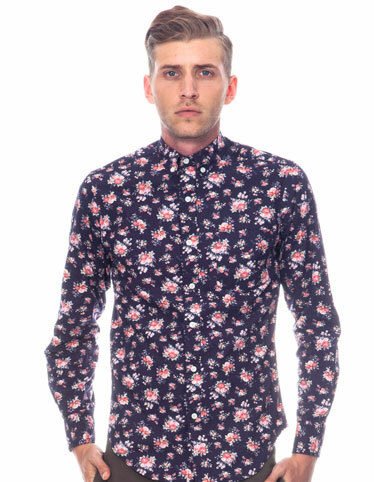 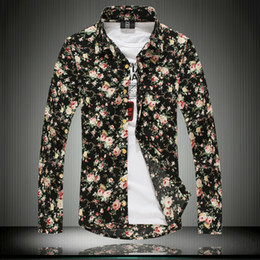 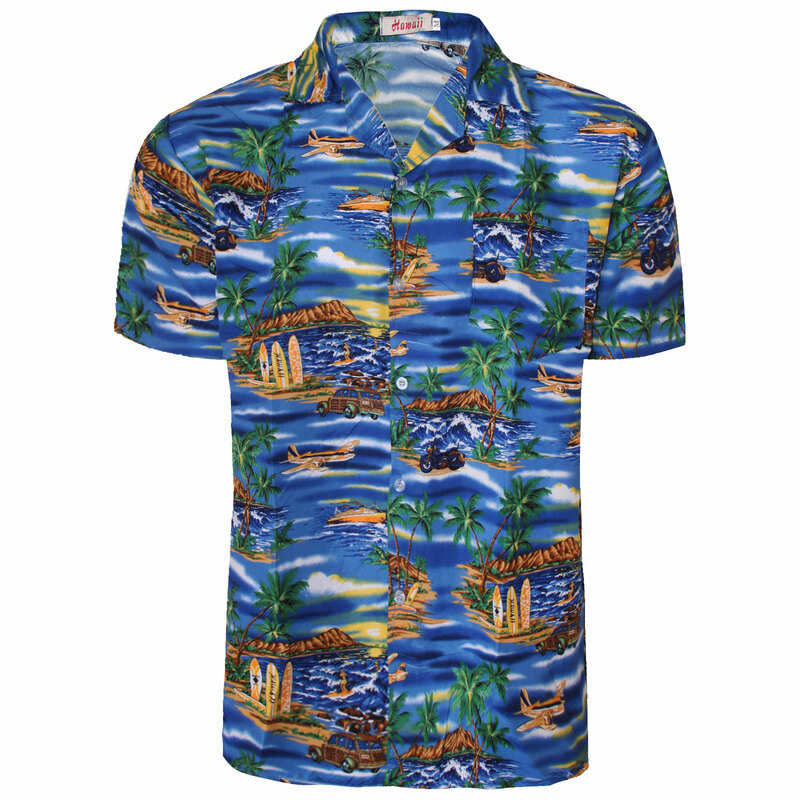 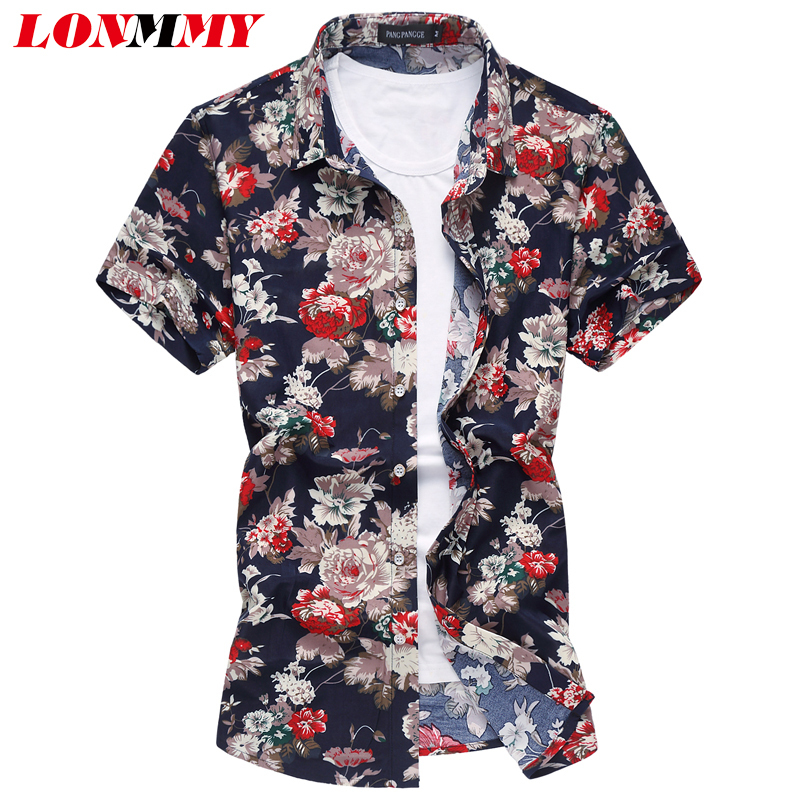 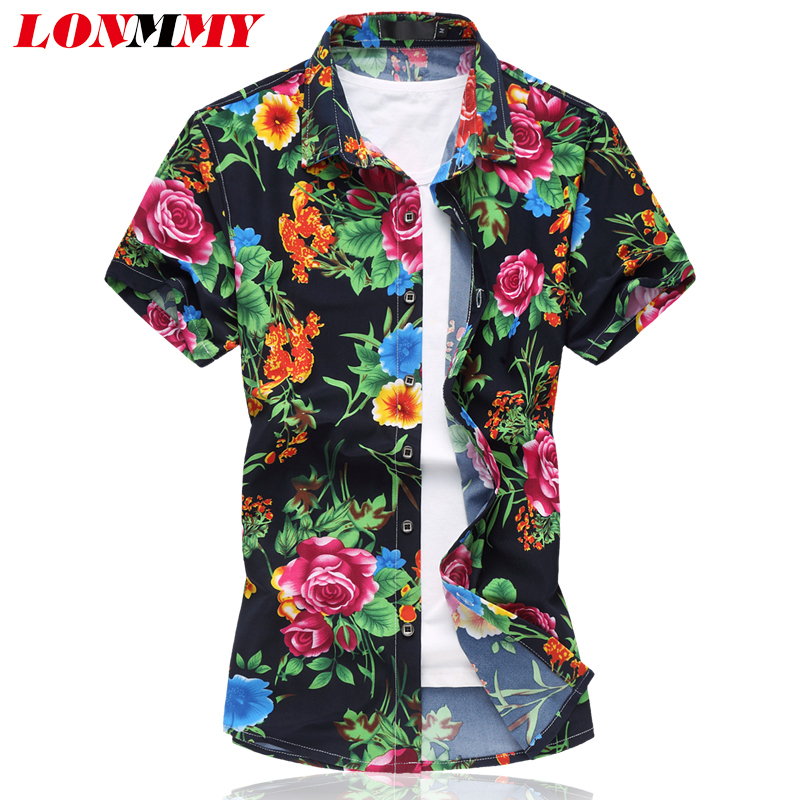 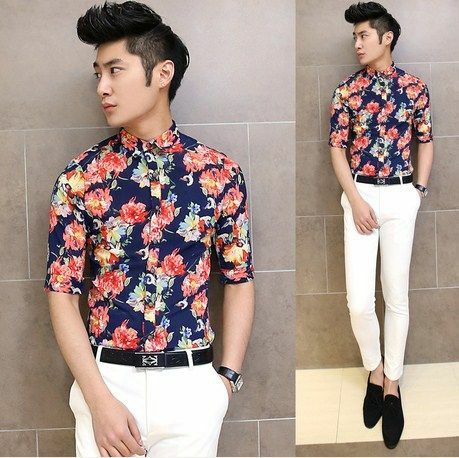 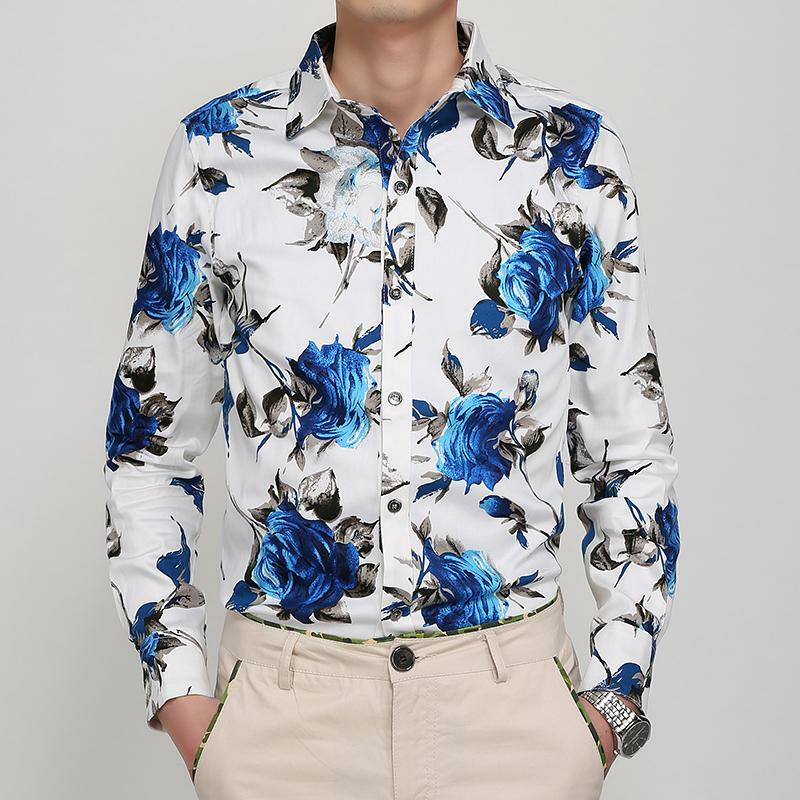 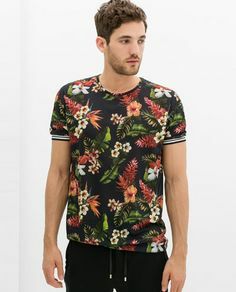 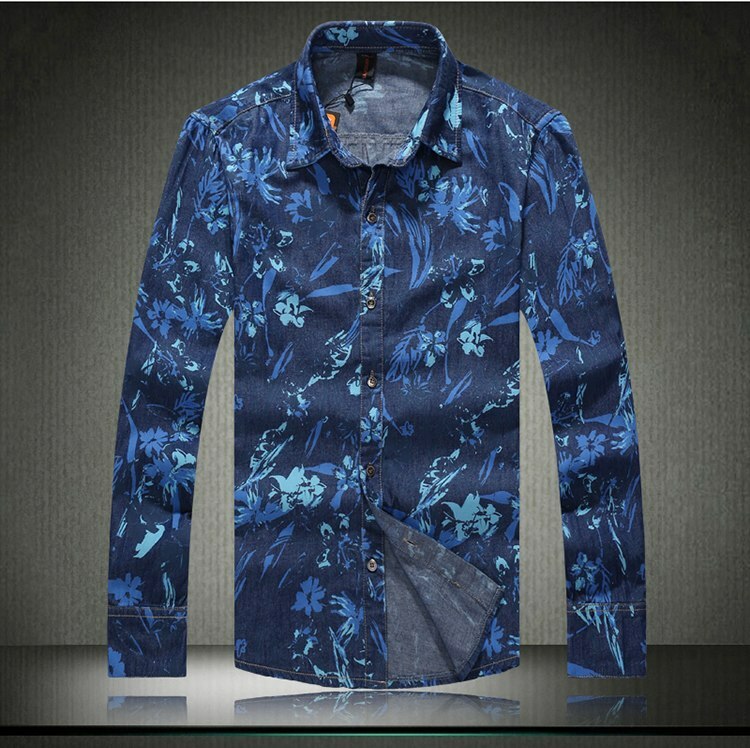 Scout Sixteen – Mens Floral Shirt Must find this shirt ASAP….I’m going to hunt it down. 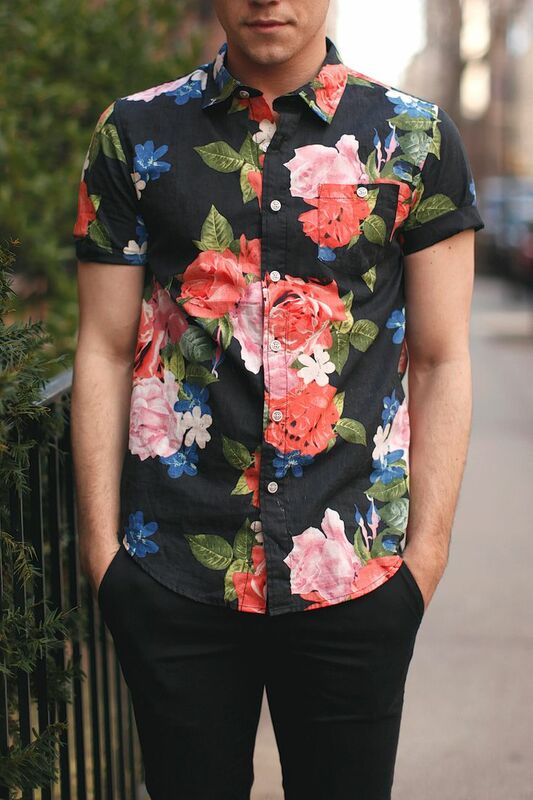 Love colors on black like a cool kimono print. 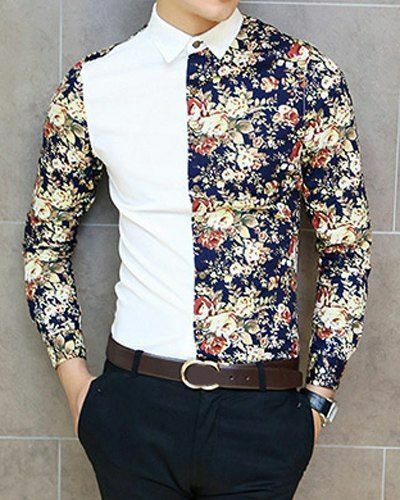 WINNING.